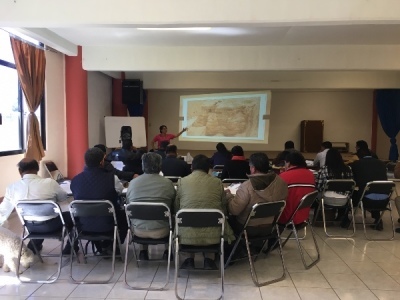 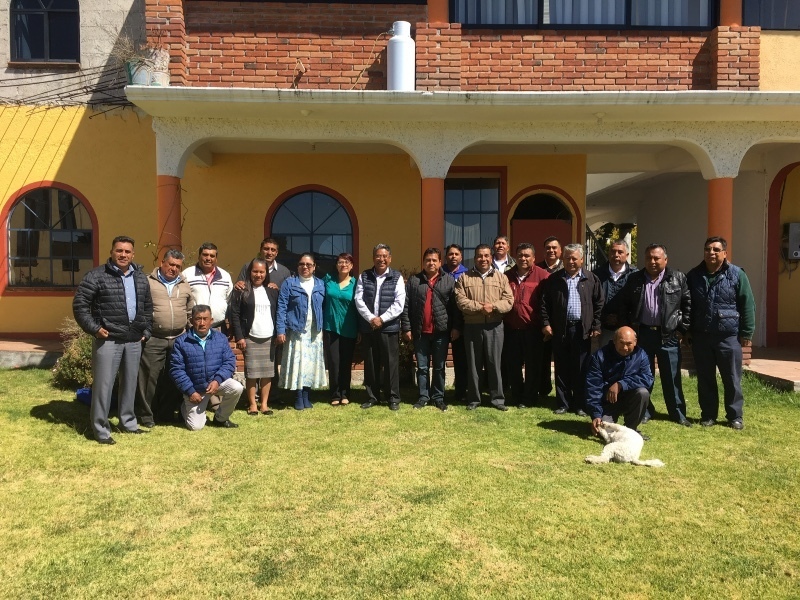 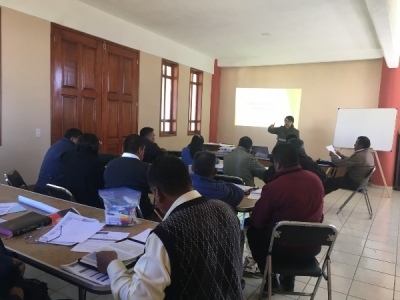 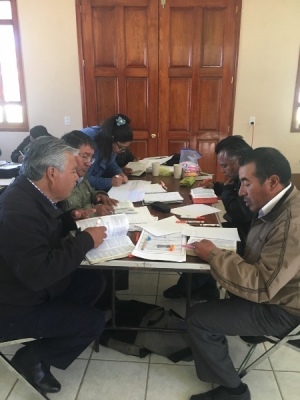 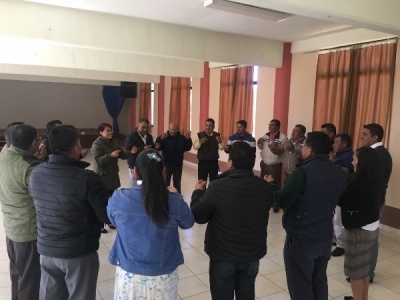 MVM is partnering with the Augsburg Lutheran Seminary in Mexico City to impart continuing education classes with our pastors. 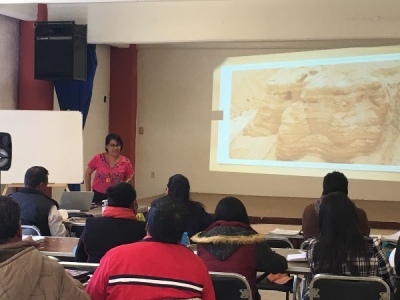 We are starting with Introduction to the Bible which is a history of the Bible, the manuscripts, and its translations. 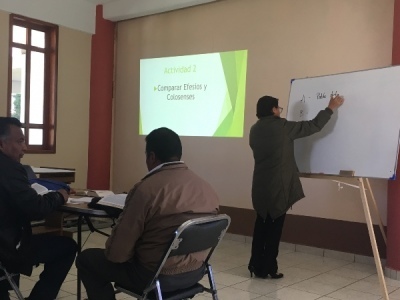 We are grateful to Yuliana Alonso who is traveling from the seminary in Mexico City to MVM once a month to teach the class. 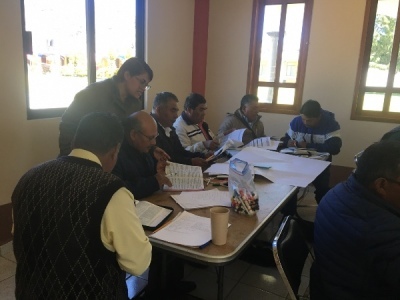 There are 25 pastors and lay leaders enthusiastically participating in the course and after completion in July, we plan on continuing with the next course on Luther and the Reformation.